SOMETIMES ugly landscapes can be inspiring. I was going to say beautiful, but I hesitated and typed inspiring instead. 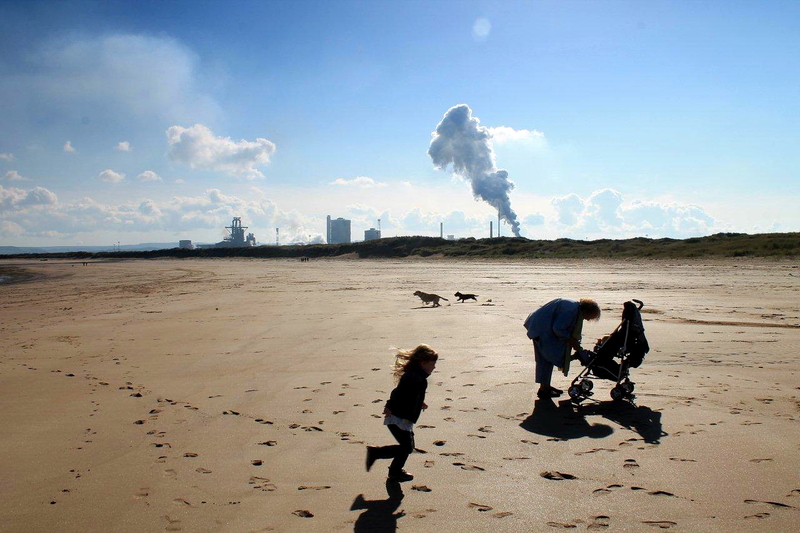 I might reconsider before the end of the post because South Gare is a landscape that should be protected. It’s one of those corners of the universe where pure industry collides with pure nature, creating something unique in the process. In this case, a negative and a positive don’t make a negative. That’s my view anyway . 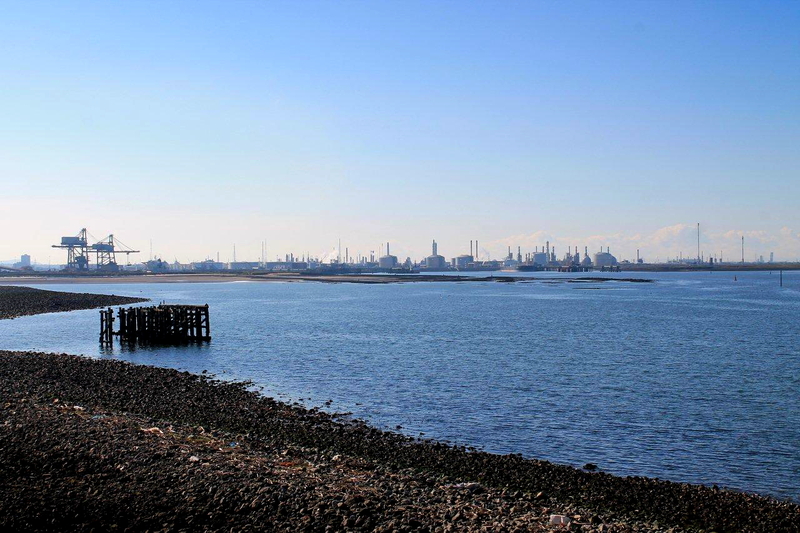 . .
South Gare forms one jaw of the mouth of the River Tees, its opposite jaw being North Gare. 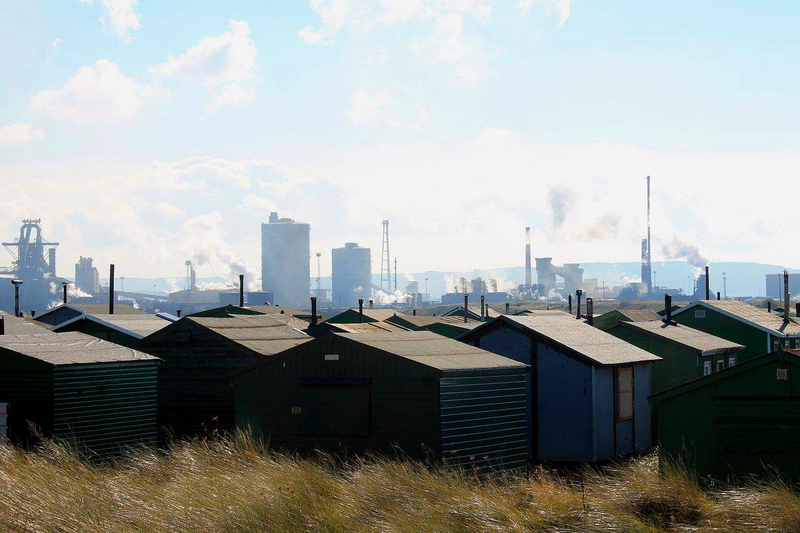 To visit South Gare is to journey through the Industrial Revolution, Victorian brutalism, two world wars, and Britain’s industrial decline and tentative rebirth. There’s a tradition in steel-making that requires a blast-furnace to be ignited – or reignited if it has lain dormant – with hot coals from a neighbouring furnace. 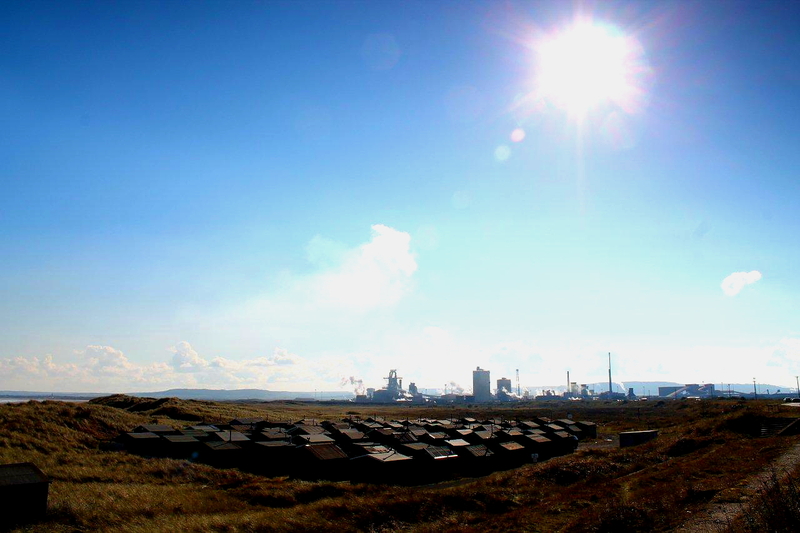 So glowing embers were transported from the steelworks in Scunthorpe, Lincolnshire, to breathe life back into steelmaking on Teesside. I like that. It’s a proper tradition. Stuff your poncilly-dressed Black Rod tapping his stick on the doors of the House of Commons to summon the rabble – in supposed but embroidered imitation of something that might have happened just before we chopped off Charles I’s head – what this country should celebrate is proper traditions. I shall return to this walk in a minute. Why should we instinctively accept that the toffs have the monopoly on traditions? Their traditions – many of which require men to dress in tights and look like the Queen of Clubs – have had the life rehearsed out of them. Proper traditions are earthier and more direct. They do not require men to demean themselves by walking backwards down flights of stairs while lowering their gaze for fear of offending someone who is accepted to be superior. They do not involve white ties in the Mansion House, tricorn hats, bearskins, ostrich feather plumes, ridiculous wigs and ceremonial swords that would get you arrested if you were a Muslim. Proper traditions have a sense of continuity and necessity. That passing of the flames from one blast-furnace to another; there is something spiritual about it, something bordering on pagan. Sparks, life, rebirth, hope, prosperity, future – they are all in the mix with the coal and iron ore. And so far it’s worked. Back to the walk. I have a confession to make. This isn’t really a walk. 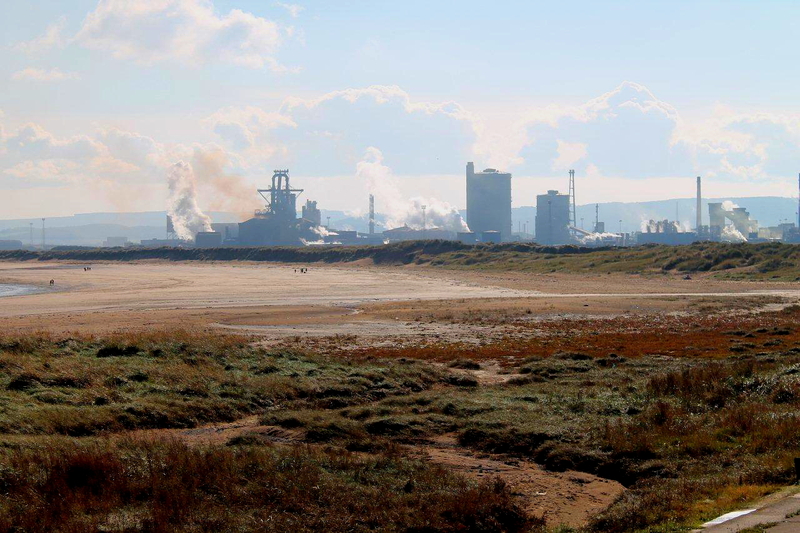 It’s just a potter about at South Gare. 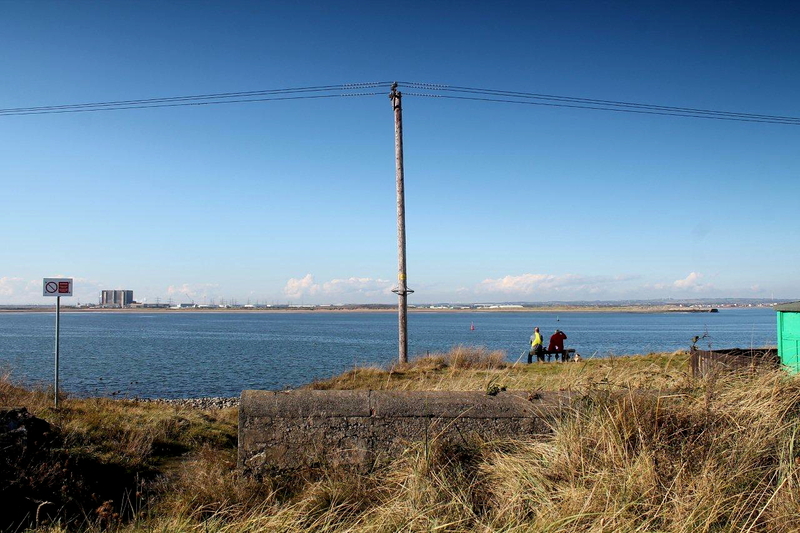 There was a desperate need to get out of the house, so we filled the car with grandchildren and their accessories and drove to South Gare. We would have gone further only the road ran out. 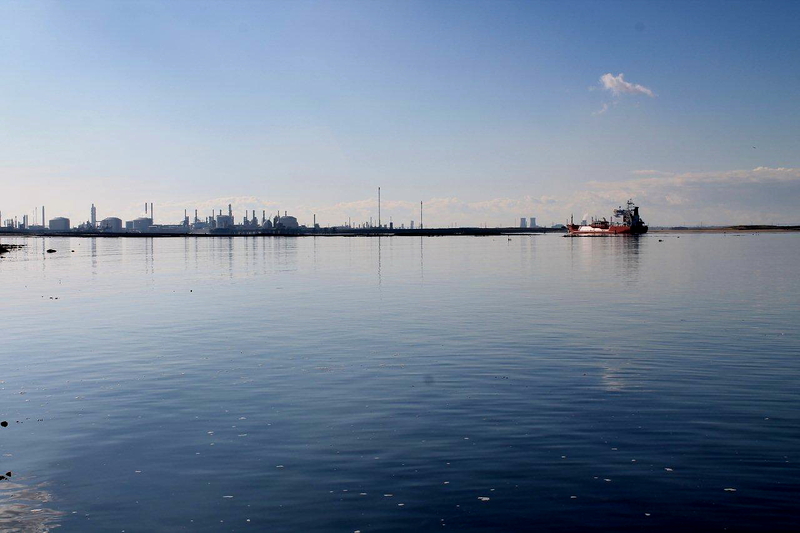 At South Gare we sit in the sun and watch ships steam up the Tees towards the nuclear power station at Hartlepool and the chemical works and refineries at Teesport. 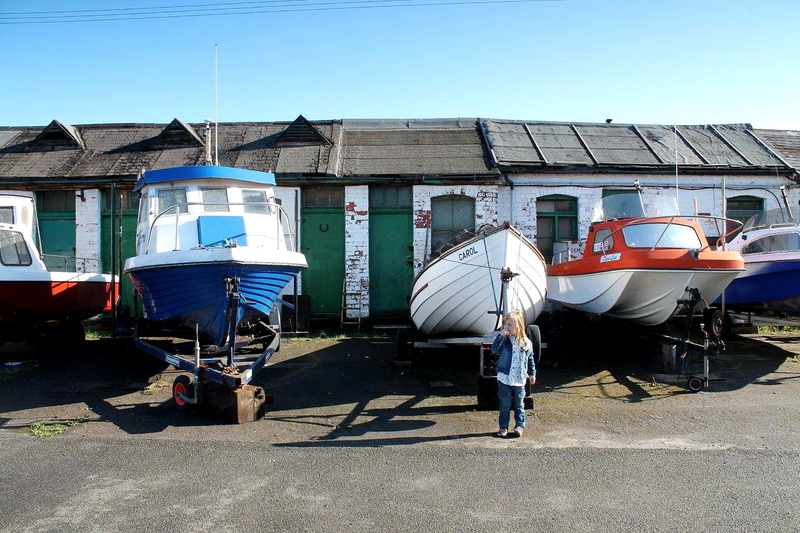 We wander through the boatyard and among heaps of slag and wartime gun emplacements, then drag a buggy across acres of soft golden sand that smells of seaweed and is streaked with sea coal deposits. Smoke rises from stove pipes on the fishermen’s huts. 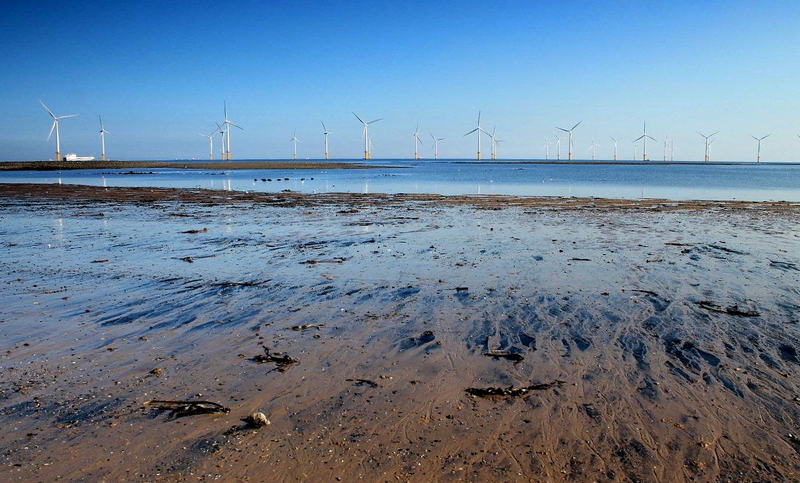 Wind generators spin their blades above the waves. 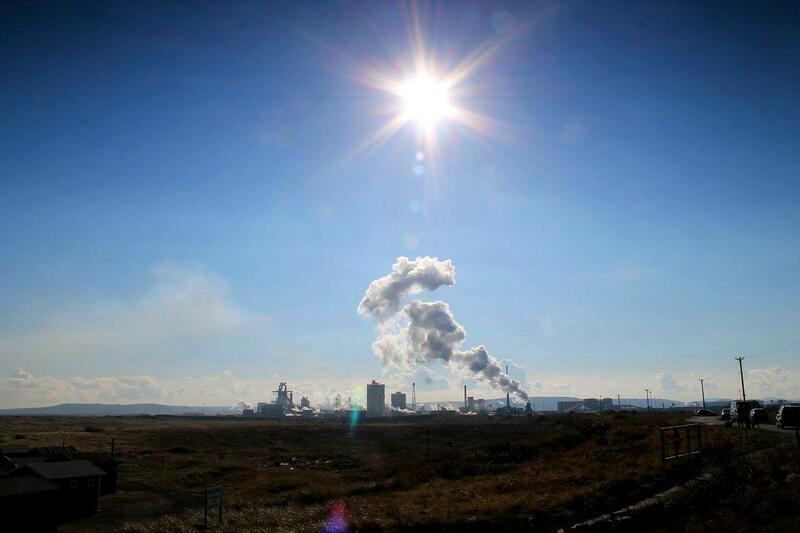 Periodically the steelworks discharges huge plumes of white and red smoke which drift over Redcar. That’s what I like about South Gare. It’s one of those awkward places where nothing fits but the overall picture is curiously satisfying and possesses a raw beauty. 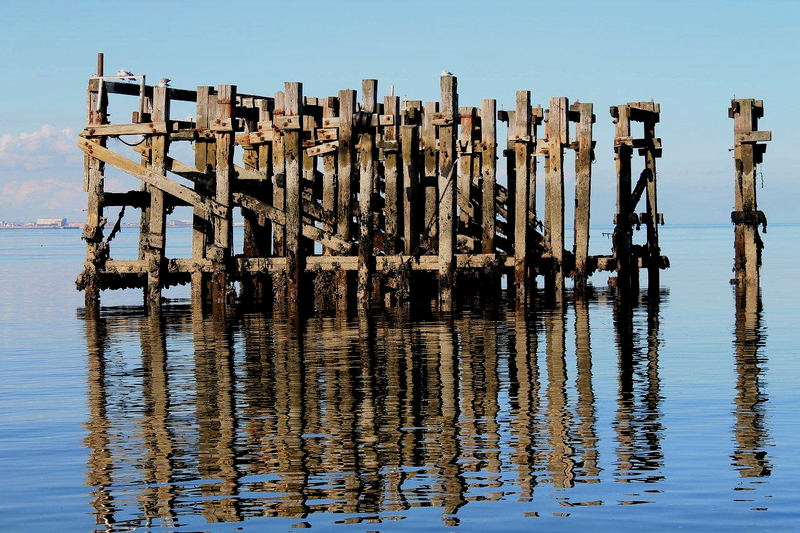 It’s somewhere to wander and reflect while industry rumbles relentlessly and the tide rolls in. I might come here again soon. I might make it a tradition. It beats dressing up as a beefeater. 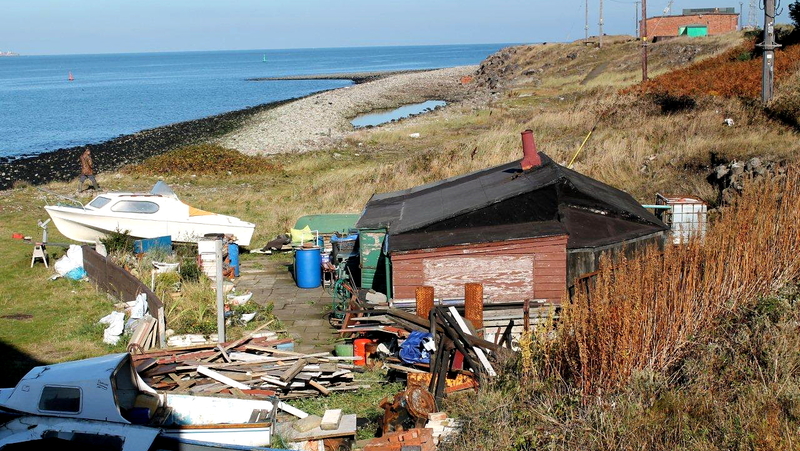 This entry was posted in Childhood, Environment, Food, History, Industrial archaeology, Life, Politics, Ranting, Rivers, Ruins, Second World War, South Gare, Teesside, Traditions, Walking and tagged Cleveland Hills, Cumbria. Bookmark the permalink. What a superb post; one of your best as far as I’m concerned. 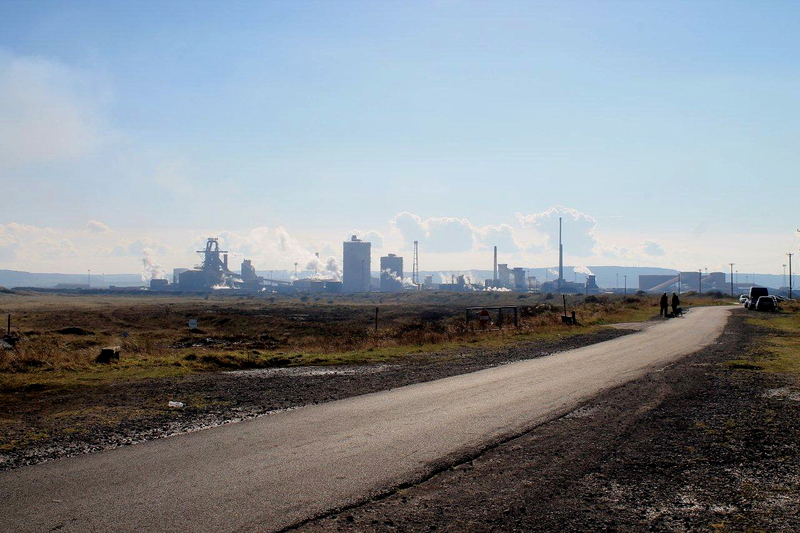 The photographs are brilliant and evocative, I really feel as if I know what Teeside, or at least that part of it, is like. Thanks for cheering me up on a grey morning with your beautiful photographs and great writing. It is an inspiring place! Hi Iain. Thanks for that. Teesside, like all places, has its good sides and bad sides. South Gare is among the good sides, as are the Cleveland Hills, which I’m heading for tomorrow if these claggy grey clouds lift. Great stuff. 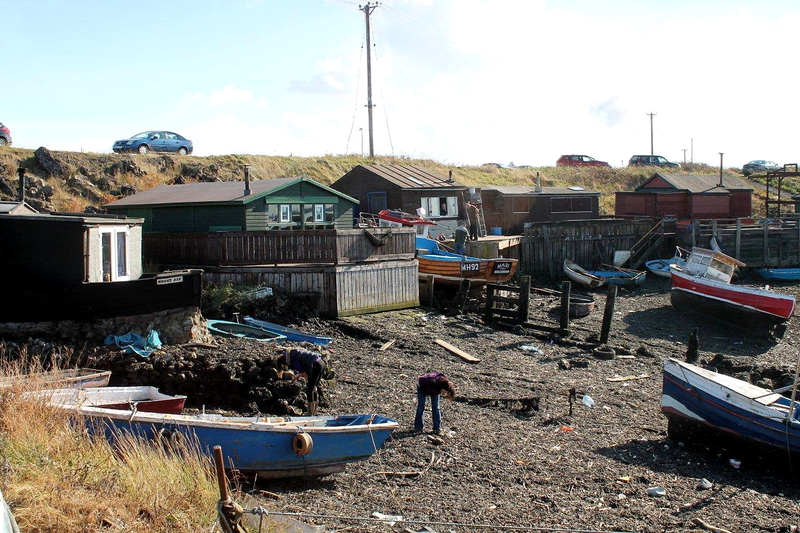 It reminds me of visits to Rye Harbour in East Sussex. Hi Alastair. I visited Rye donkey’s years ago but I don’t remember much about it at all. If I’m ever down that way I shall pay a visit. There is a tradition in the west of Ireland that emigrant households would take hot embers to a neigbours house, to keep the fire going for the emigrants eventual return. It’s a lovely idea. It is a lovely idea, and one tinged with sadness. A scary similar idea was one my mother used to have – that of lighting the upstairs fire in their bedroom by carrying live fire up from the downstairs one – up the carpeted stairs etc. Used to terrify me! That’s the sort of thing my granddad used to do. Plus he’d “sweep” the chimney by waiting for a foggy night then stuff newspaper up the chimney to set it on fire and burn out the soot. Nobody could see the smoke because of the fog. Fire brigade caught him once, though, and gave him a good talking-to. There are established wide sidewalks and trendy cafés where a cup of coffee with a ‘squire’ costs 20 euro. The facades are consisting of lots of black glass windows that birds can fly into on their migration route. 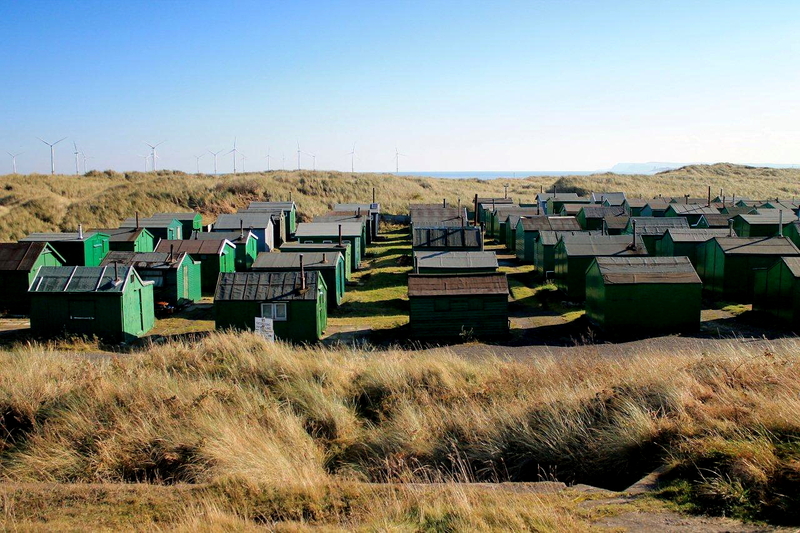 I like South Gare and the fishermen’s huts, great atmosphere. Hej Hanna. My God, I hope that never happens to South Gare, though not being on the edge of a capital city I don’t suppose it will. The North-East is still a pretty depressed area compared with the South-East, so except for the occasional ice-cream van I don’t think there is much to worry about. Talking about migrating birds, a huge flock of geese flew over while we were down there. Must have been hundreds of them, but too high for me to capture on camera. 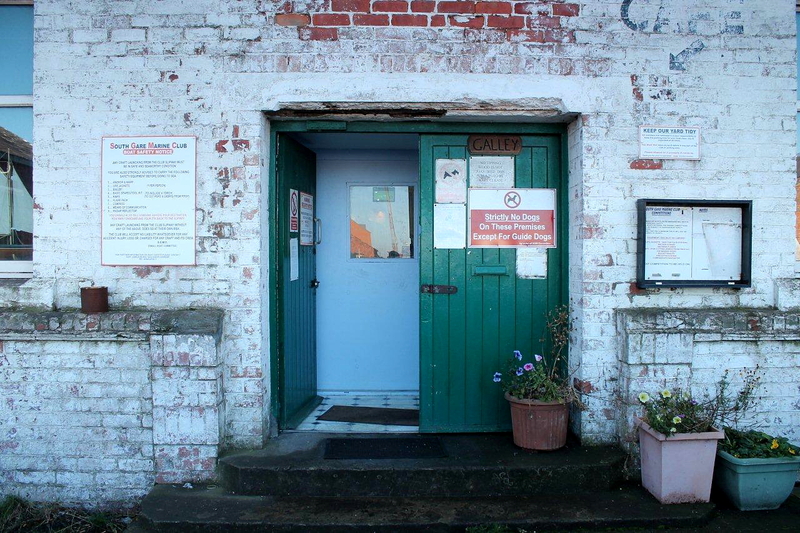 Did you once mention that you had been to South Gare in one of my previous posts? Interestingly enough, if you look at a map of Europe, South Gare is one of the closest points in England to Copenhagen, with the possible exception of Great Yarmouth. And it’s nicer than Great Yarmouth. Hello Alen – always wanted to park at Majuba and turn left, not right………so I will. Hey Steve. You had me scratching my head there for a minute. I didn’t realise the big seafront car park was on Majuba Road. I’ve just read an account of the Boer War battle of Majuba trying to find a link. Interesting stuff, though. Yes, turn left. 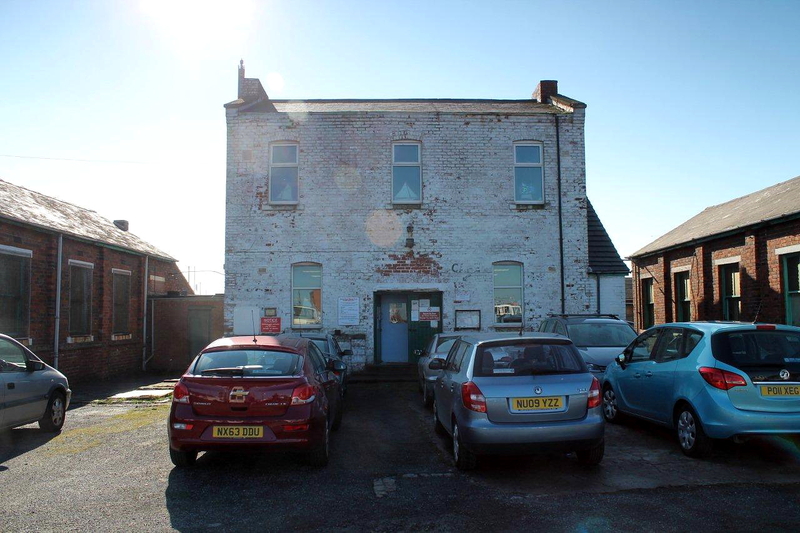 And call in the cafe for a cuppa. 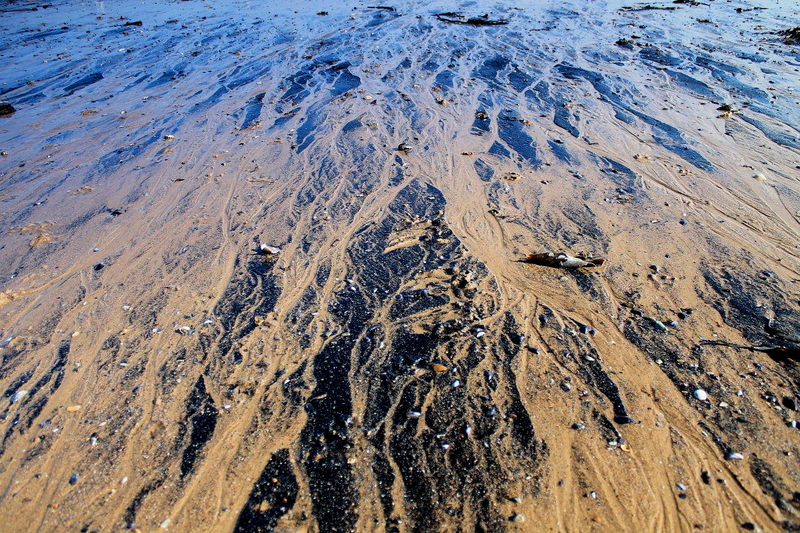 I reckon sea coal would be great for taking bothying – it’s not dusty and dirty like ‘ground’ coal! 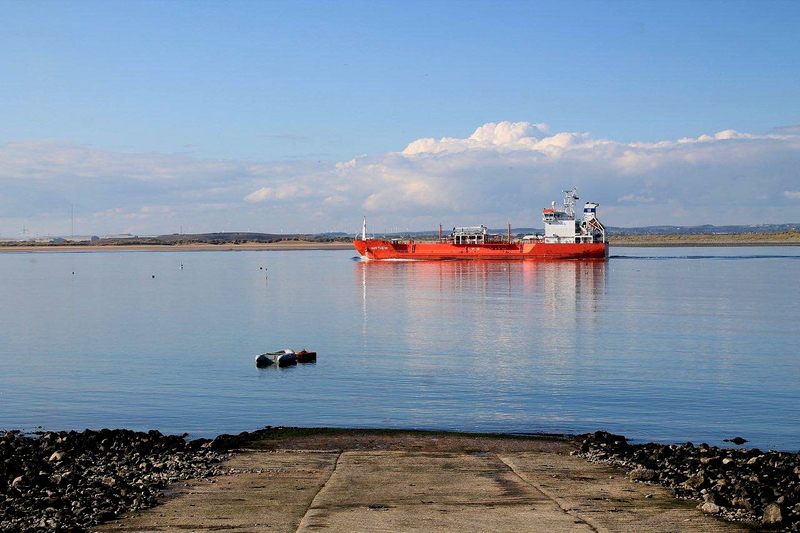 We used to buy sea coal for £2 a sack. It was useful for banking the fire up if you wanted it to stay in all night. It would weigh your rucksack down though, Carol. You’d have to chuck some biscuits out to lighten it up a bit. That’s the only time I’m not a pig when I’m on a backpacking trip – I just take dehydrated food and nothing else. Lovely piece, Alen. Somewhere I’ve never been but now feel I should have been. Excellent photos too. Phil. Go there tomorrow. 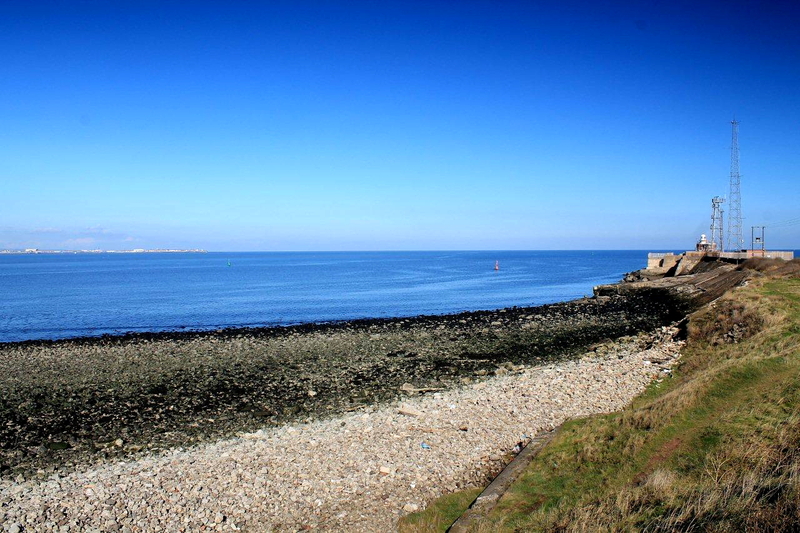 After life in Priestgate, South Gare is heaven on earth. Hi John. Thanks for that. All the best mate. 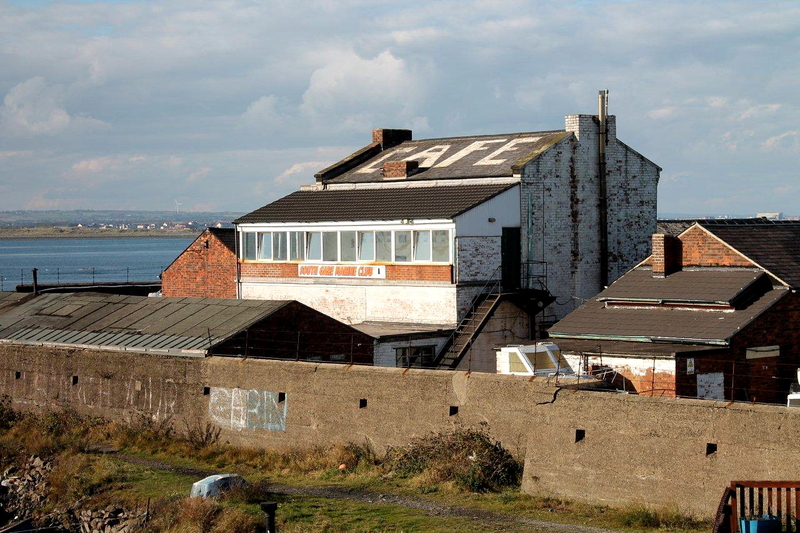 Thank you, that’s brought back many memories of visits to South Gare. You have a wonderful way of describing what is there. Keep up the good work! Hi Martin. Glad it brought back some memories. Well, I said I would. Today looked nice and bright, so after a morning of pottering and procrastination we jumped into the car and bombed to Redcar. It was a little breezy, so the sand played all sorts of shapes as it blew off the dunes. I’ve got a bit of a thing for organical meets mechanical, so there was a lot of ham-cam action. Some of it might be alright, some a bit naff, cos I was messing about with settings on me £50 ebay job. 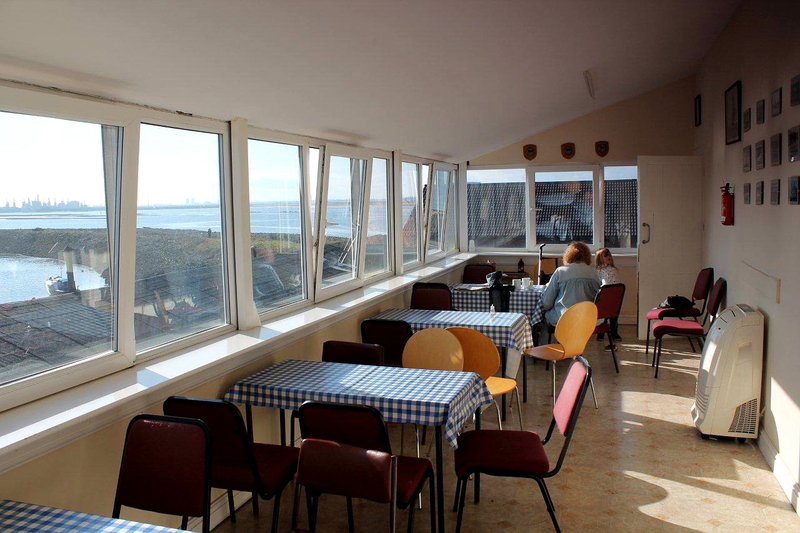 Never mind that – allegedly 6 miles round trip with a superb stop off at the cafe near Paddy’s Hole. The chap at the cafe (Keith, I think) was a lovely man, and the bait was spot on too. Chips and gravy, chips, 2 teas, 2 cans of pop, 2 knickerbocker glorys, and 2 sponges with gallons of proper yella custard. £12. The only downside to the day was my blood starting to boil at the capitalist ratbags running chains of cafes who charge “how much” for a cuppa, when the man at the end of the world lets you have a perfect brew in a white mug for 50p. As you say, Alen, in the eye of…. oh……did I mention the Victorian submarines? Hi Steve. Glad you had a good outing. 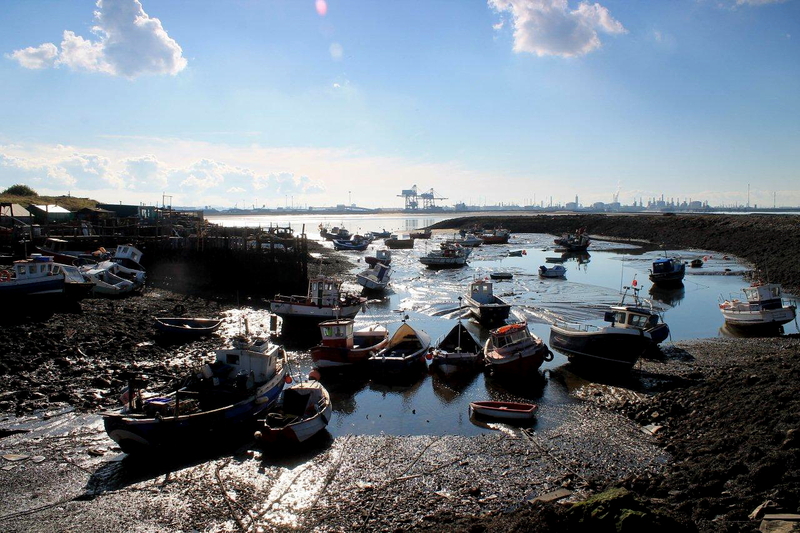 I’d never heard the name Paddy’s Hole before this week when a neighbour, who used to live down that way, mentioned it. And here it is again. I like the idea of “the man at the end of the world” making tea and excellent food that’s as cheap as chips. I adore cafes like that but sadly they are a dying breed – being squeezed out by the big chains. I once toyed with the idea of doing a dedicated blog or even a book on England’s greasy spoon transport cafes but I don’t get about enough. And I think I’d pile on too much weight. But it’s a nice idea. Tell me about the Victorian submarines. I’m hooked already. Hi Alen. There are 3 creeks or hols apparently. Paddy’s is the largest. A real sense of other worldliness about the place isn’t there. We say an old fella working on his boat, with his little black dog mooching about the mud, amidst the rotting carcasses of boats that had gone the way. The whole place (where the cafe is) is fortified, with slots in the walls for guns. There’s a mounting platform for a Bofors gun round and abouts. When I was talking to the cafe owner (been there a year or so) he was really interested in telling me the history he’s uncovering. He talked about miners and tunnels, and I nodded (thinking coal). When I got home I did a bit of intrigued googling. Miners! As in ‘mines’. As in sinking ships. 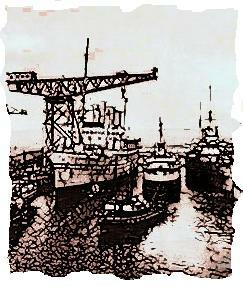 As in submarine ‘miners’ who patrolled the mouth of the Tees, laying mines. From 1887. eh??? I need to do more research. Oh, also, there is a bloke called Big Al (there is also a Little Al, too) who gets in there….and he can get you lobsters and crabs very reasonably. 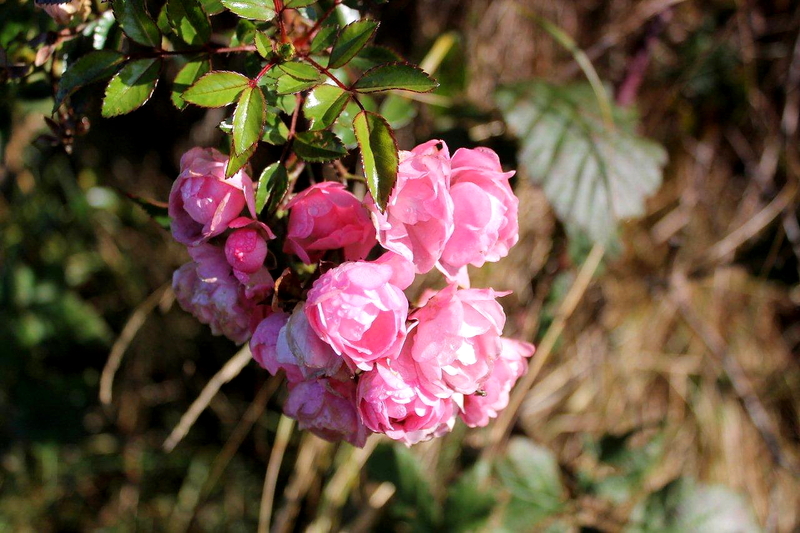 Apols for bloghogging. I’m quite excited. Submarines! Hi Steve. That’s intriguing. I noticed the gun slots in the walls and the gun mountings – though I hadn’t a clue what sort of guns they were for. 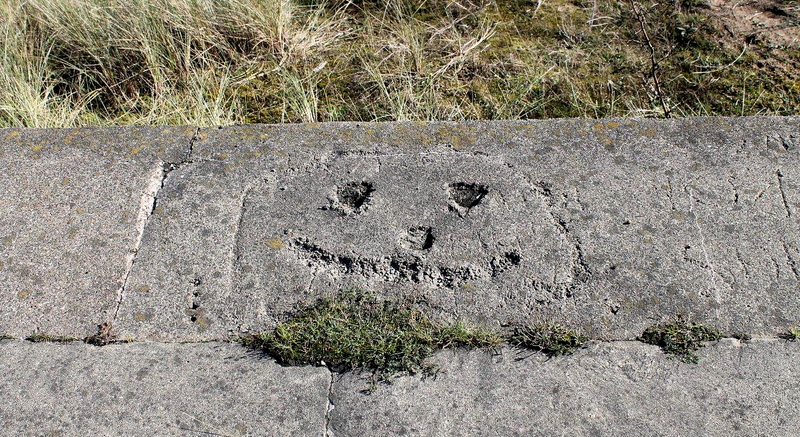 Also there’s a pill-box half-submerged in sand along the beach towards Redcar, which you probably noticed. 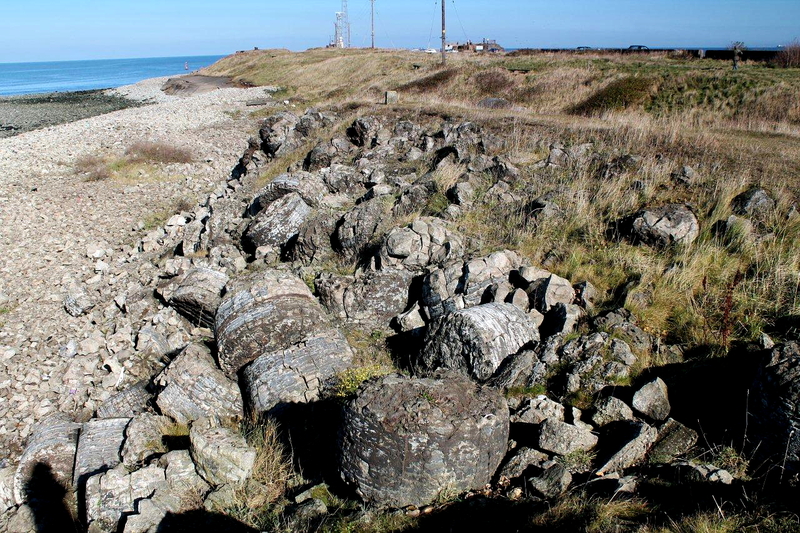 Also, near the eastern end of the golf course, where the South Gare road crosses over an old railway bridge, there’s a short line of concrete blocks which look like they have been part of a “stop line” to block invading tanks. They are the same as the blocks on Alnmouth beach and other places roundabout. The submarine stuff is fascinating. I hope you keep up the research. Popped into the café again today. As usual a lovely atmosphere with “real” people. As I went downstairs, to check out the pudding menu (2 quid a pop – monstrous portions), a little lad popped upstairs and started chatting to my wife. Turns out he was the grandson of the man who runs the place. He told us that the café was going to close in 3 months, and that it was very sad. He’s not wrong. Steve, that’s sad indeed. It’s a lovely place – a real old-fashioned cafe with stacks of atmosphere. I must pay another visit before it shuts its doors. Sorry, forgot to say…I measured the distance using a website where you can draw lines. 2 things sprung from that. 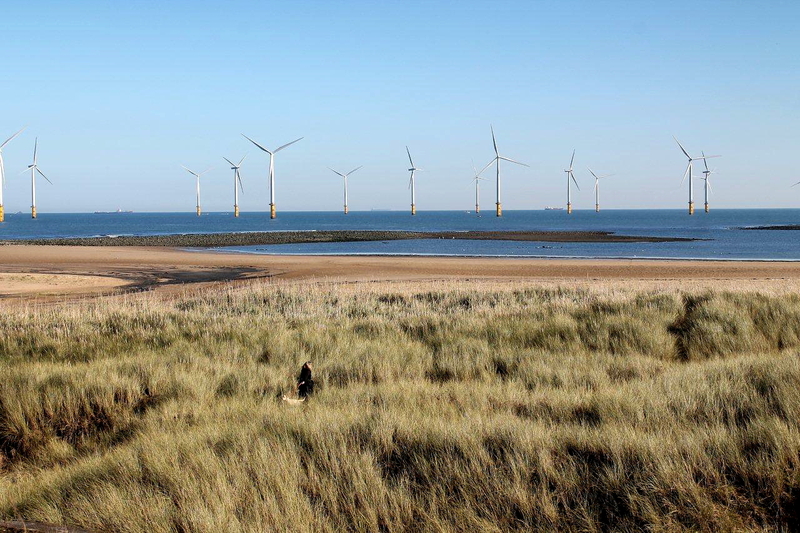 1) the mouth of the Tees is a mile across, more or less. It didn’t look that much, but I suppose everything is relative and if I was in it, it might seem like every yard a mile. 2) If you swam East (ok a boat is allowed too), the next stop was Denmark. I didn’t know that. And it’s a long way to Denmark – either swimming or sailing.